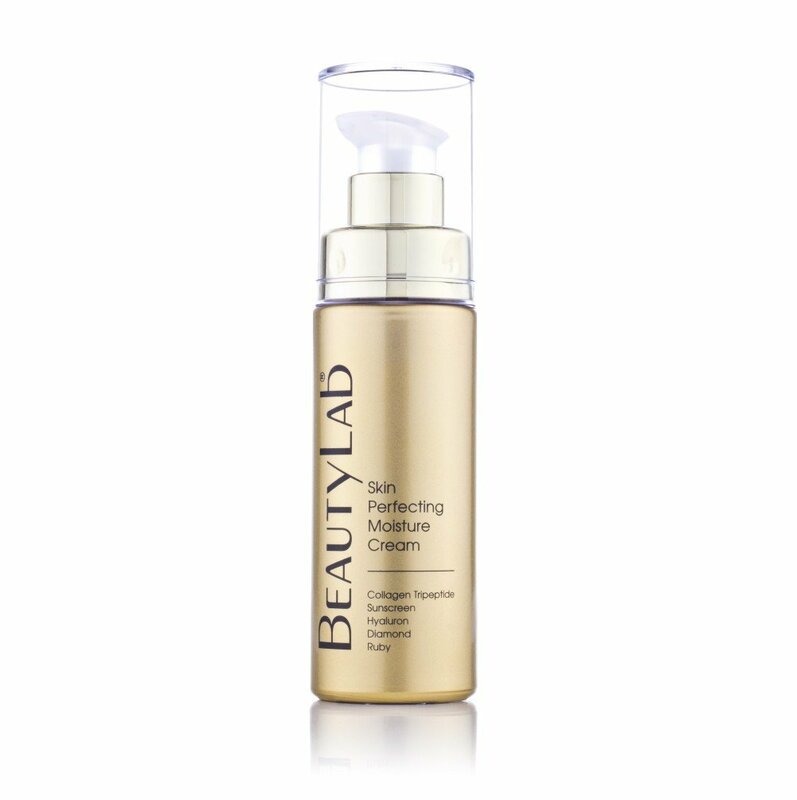 A triple action anti-ageing hand and nail treatment to firm, plump and soften. 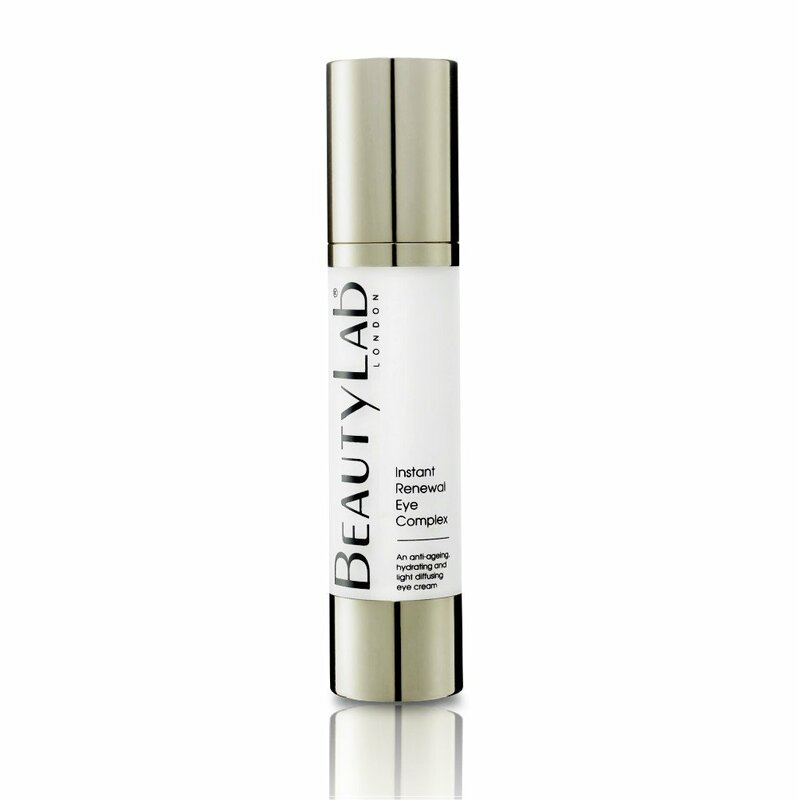 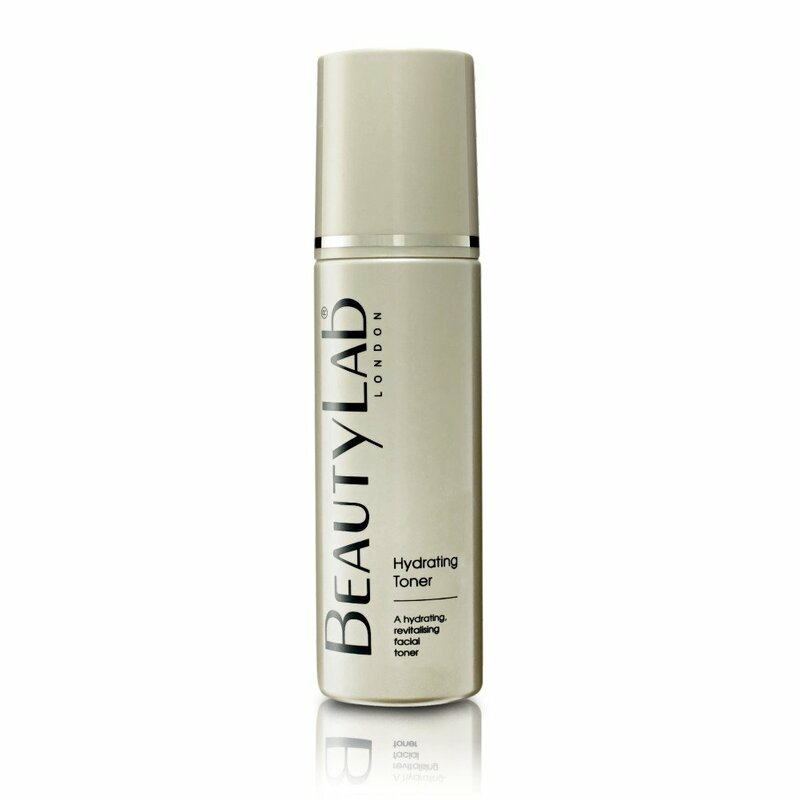 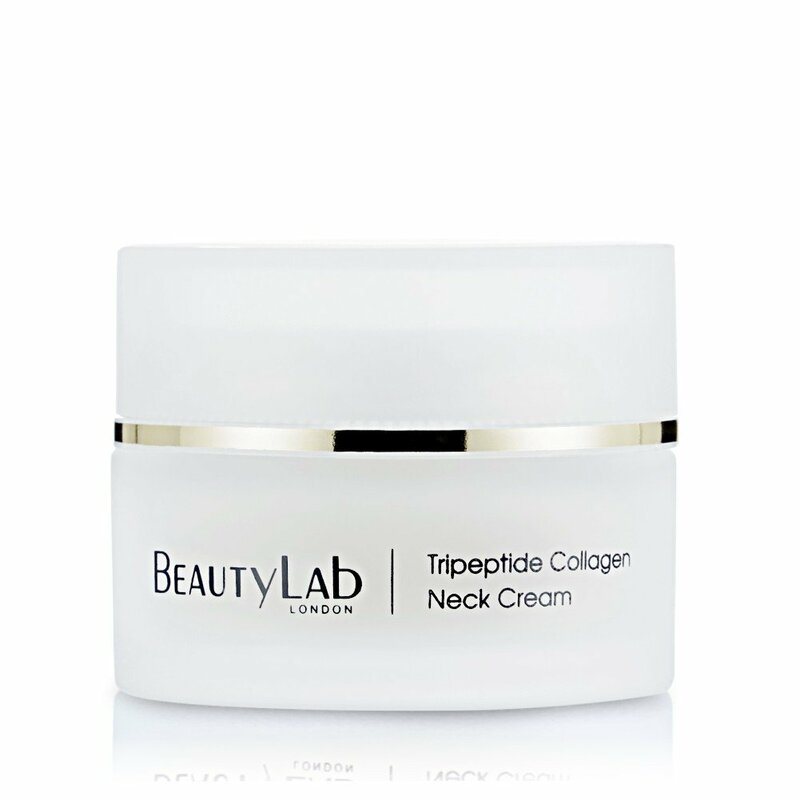 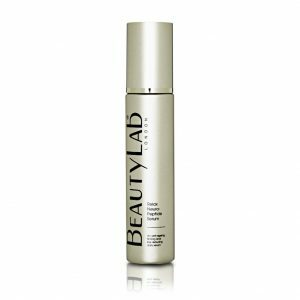 Formulated with collagen tripeptide, concentrated lemon peel extract and hyaluronic acid it will brighten, hydrate, and reduce the appearance of pigmentation and age spots. 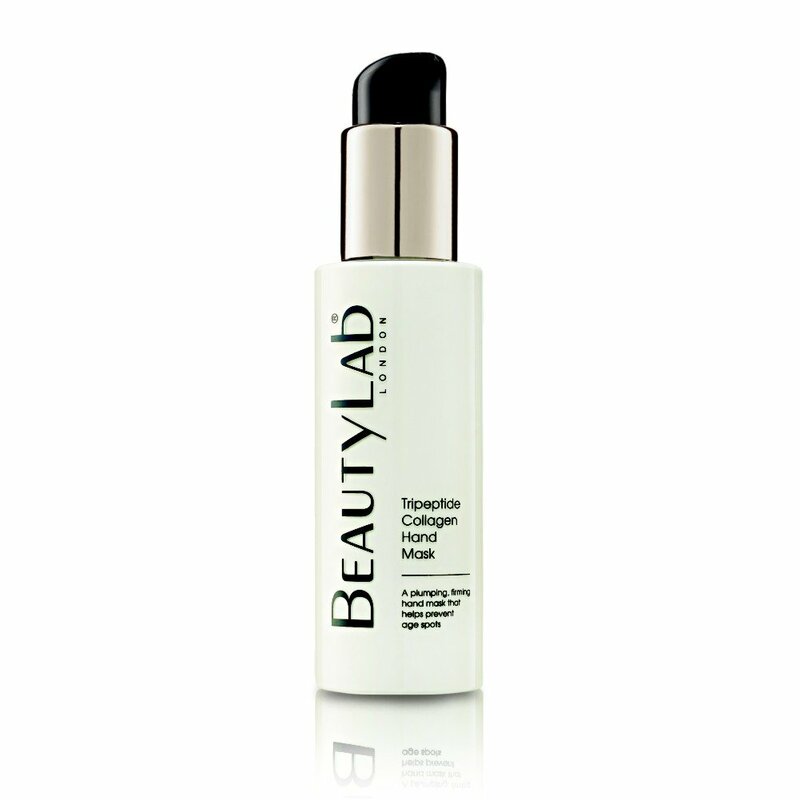 The perfect treatment for youthful looking hands. 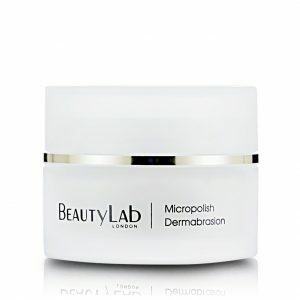 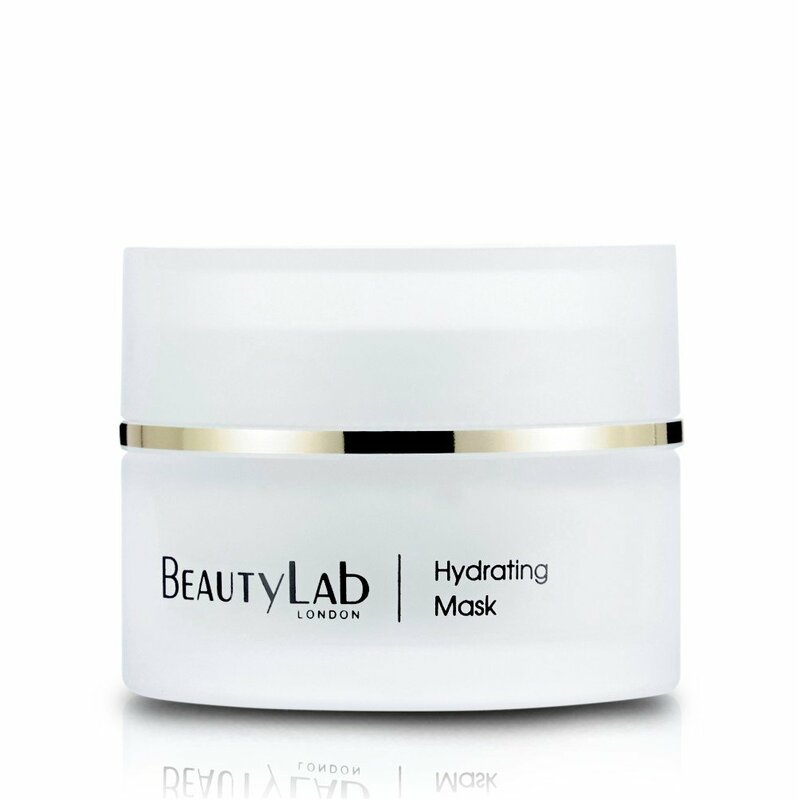 After cleansing and exfoliating, massage the mask into hands ensuring the product is worked well into the cuticle area. 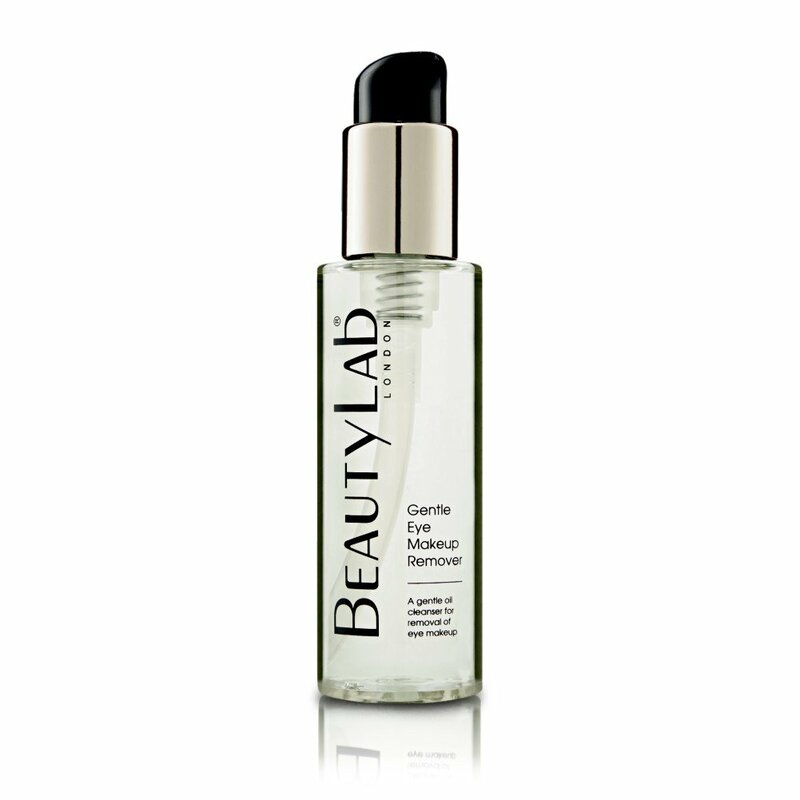 Leave on as a nightly treatment.